These are so cute, and your RV pal will be so touched by the homage. All you need is this cookie cutter, and an unreasonable amount of artistic ability. Watch National Lampoon’s Christmas Vacation. 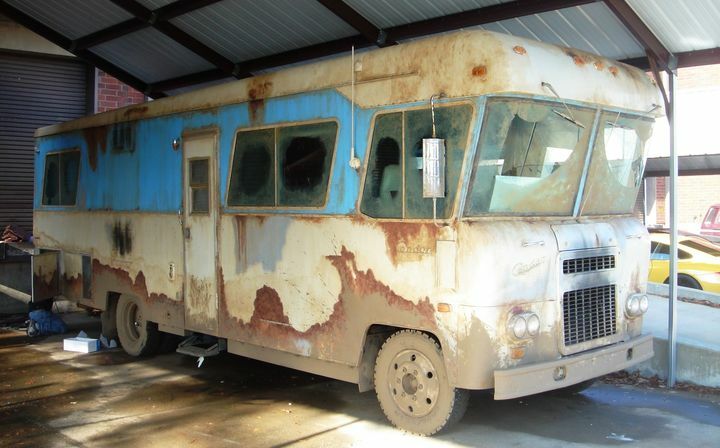 This heartwarming, hilarious Christmas classic has everything: The Griswolds; Uncle Eddie; and most importantly, this RV. What better way to celebrate Christmas, family and the joys of RV life than this movie? 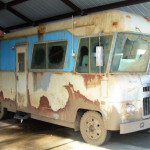 Not to mention, it’s a great way to feel pretty great about your RV. Buy your pal a gift. Just because your RV can’t join you around the dinner table this Christmas, doesn’t mean it doesn’t deserve a present under the tree. How about some custom blinds to spruce up the windows and increase your privacy? Maybe a custom mattress to make your nights together more comfortable? A back up camera or a new cover to keep your baby safe? 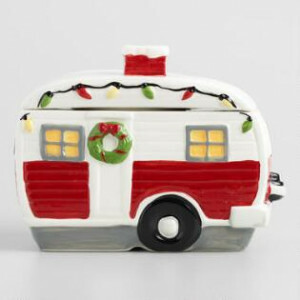 Spoil your RV this Christmas – you both deserve it!